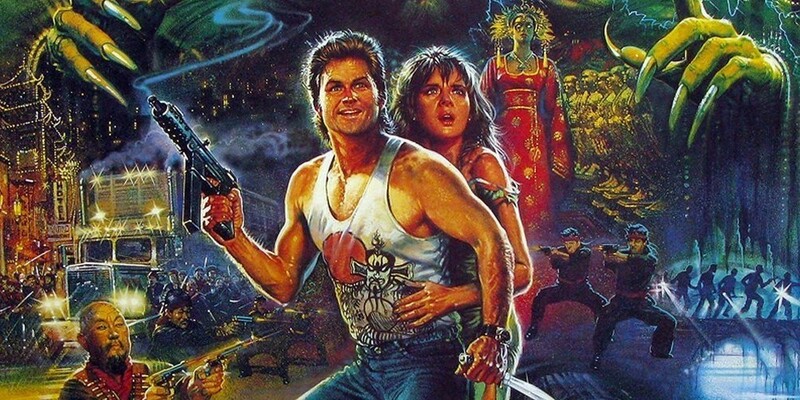 It's been 30 years since Jack Burton drove his Porkchop Express straight into a mystical battle of good and evil in the heart of San Francisco's Chinatown. Since then, John Carpenter's gloriously '80s tale of action, adventure, and insanely memorable characters has solidified its place in pop culture. It's fun, quotable, and it's one of those movies that rewards rewatching on the same level as something like The Big Lebowski. It's got monsters, magic, and a hero who isn't particularly great at being a hero. And while you're watching it this 30th anniversary (it's streaming on Netflix fyi), here are a few things to make the movie a little more interesting. The original script was set around the turn of the century before the 1906 Earthquake that forever changed San Francisco. As such it mixed elements of the Western genre with parts of Chinese mysticism and mythology. Thunder, Rain, and Lightning each present a unique challenge to the good guys. Each of them possess a different storm power, and they were inspired by Chinese mythology, especially Lei Gong, the Chinese God of Thunder. 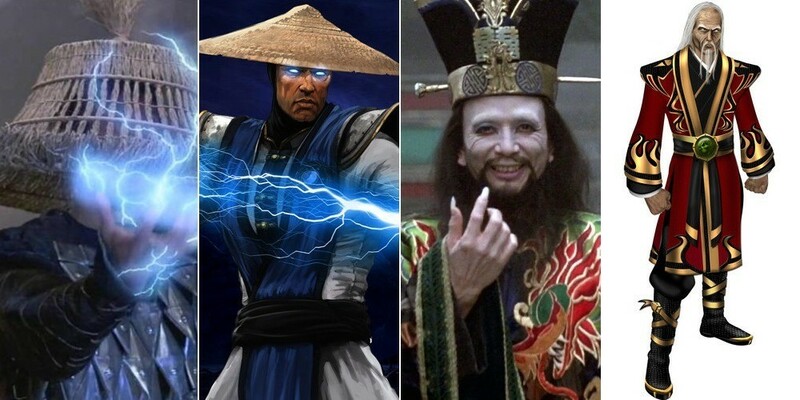 There's a lot of crossover between fans of Big Trouble in Little China and the video game Mortal Kombat, so you may have already noticed that Lightning bears a striking similarity to the lightning god known as Raiden in the game. Not only was Raiden inspired by Big Trouble, but so was Shang Tsung, who was modeled, in part, from the Lo Pan, who could also shapeshift and eat souls. 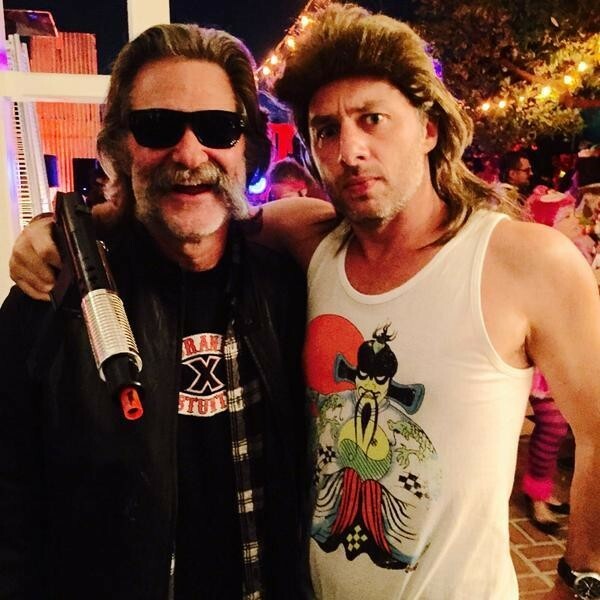 A Couple years ago Zach Braff decided to go as Jack Burton for Halloween and he ran into ol' Jack himself at a party. The two posed for a picture together, and while Zach's costume is admirable, that mullet wig just isn't right. Eye color plays a big part of Lo Pan's plans in Big Trouble in Little China since he needs to sacrifice a girl with green eyes to fulfill his evil plan. Neither Kim Cattrall nor TKTK have green eyes, so they had to wear contact lenses while shooting. 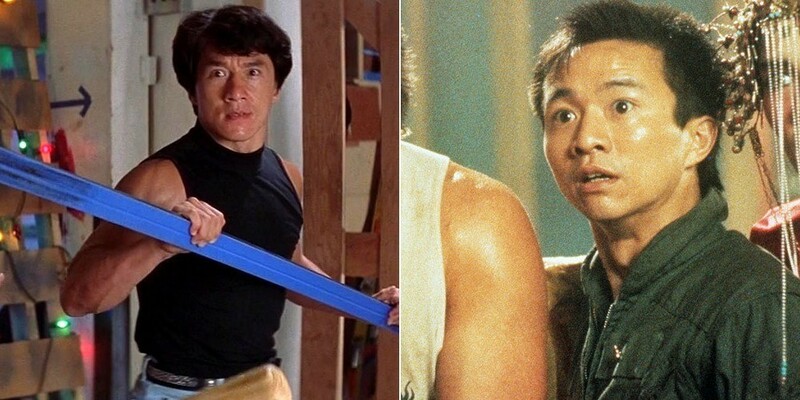 Jackie Chan was already a huge star in Hong Kong and throughout China by the time Big Trouble was in the works, and John Carpenter was understandably interested in the credibility Chan's skills would lend his movie. Chan was interested in taking the part of Wang Chi, but ultimately decided against it because he had been discouraged by his earlier films' reception in the States. Kurt Russell first worked with John Carpenter on the TV movie Elvis in which he played the title role of Elvis Presley. 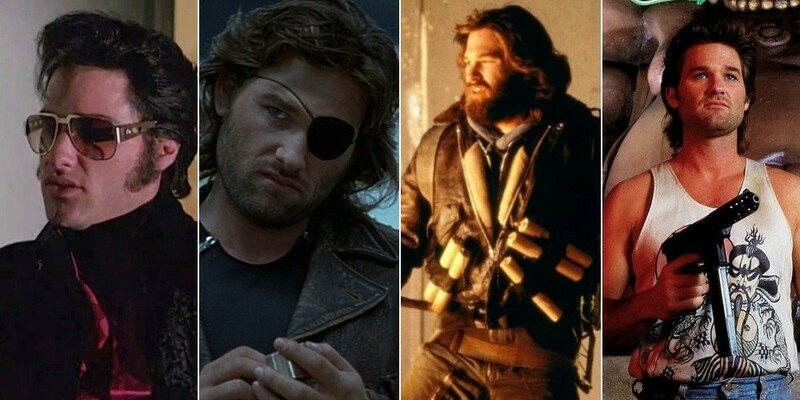 The two apparently like working together because they proceeded to work on Escape from New York, The Thing, Big Trouble in Little China, and later Escape from L.A.
Carpenter wanted Russell from the start, but the studio was worried he was a liability since he hadn't starred in a hit for a few years. 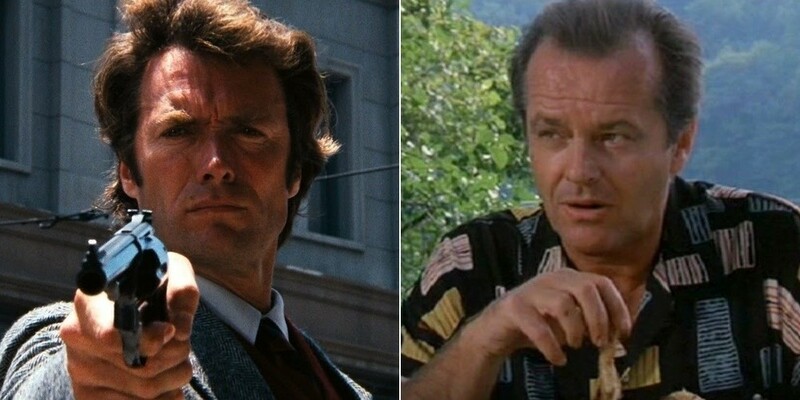 They floated Clint Eastwood's and Jack Nicholson's names before finally settling on Russell anyway. 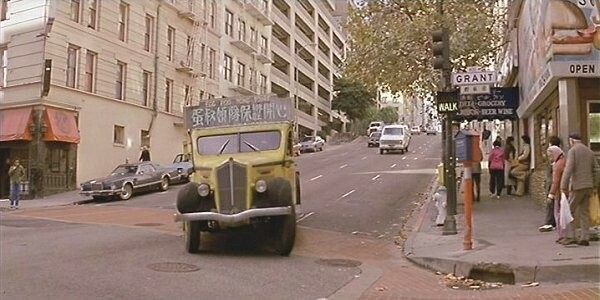 Shots of Egg-Shen's memorable antique bus ambling through San Francisco's Chinatown quickly establish the tone and place for the film. If you want to know what it's like to take a ride on that thing, you can head to Yellowstone, where the 1936 White Motor Company Model 706 Park Tour Bus is currently in use. The '36 bus was originally part of Yellowstone's tour fleet, but was retired, sold, and repurchased in 2001 as part of a group of buses that were restored. Egg-Shen's bus is currently part of a fleet of tour buses, and according to this 2007 Deseret News article, its name is "Hollywood." 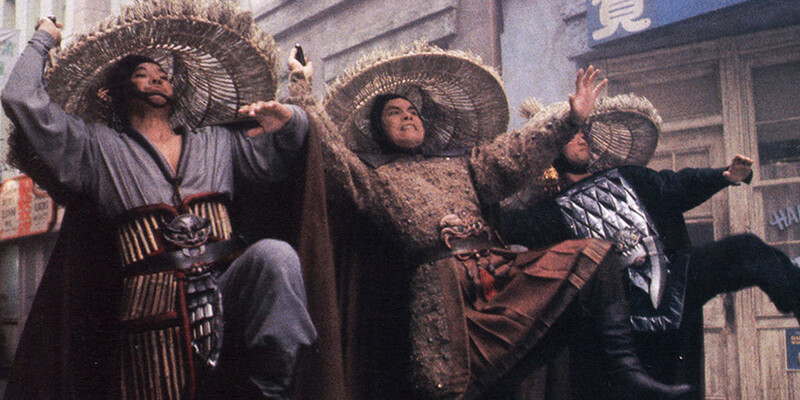 The 1983 supernatural kung fu movie Zu-Warriors from the Magic Mountain heavily influenced Carpenter's stylistic decisions as he fleshed out the world of Big Trouble. In the book Hong Kong Action Cinema, Bey Logan quotes John Carpenter as saying, "I was always a fan of kung fu movies. ... Zu gave me a lot of ideas with regard to depicting the nature of Chinese monsters and the supernatural in Big Trouble." 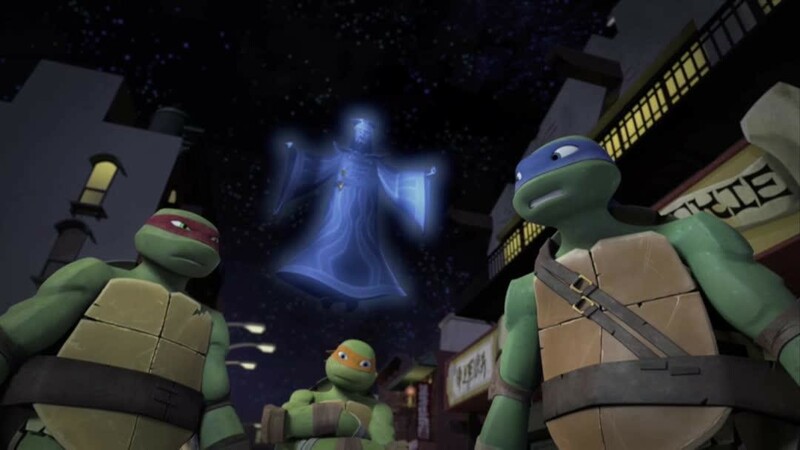 In 2014, the Teenage Mutant Ninja Turtles paid homage to Big Trouble in an episode called "A Chinatown Ghost Story." In it, Leonardo, Michelangelo, and Raphael take on storm properties much like the three Storms in Big Trouble, and face off against a Lo Pan-like villain. As with all great things of the '80s, Big Trouble has a remake in the works with Dwayne "The Rock" Johnson signed on to play Jack Burton. The whole thing is currently in development, so it doesn't have a release date and it hasn't started filming, but we would urge caution to any director attempting to recapture the magic of the original.